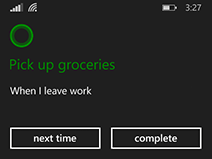 To-do lists and notes on your Windows Phone 8.1 are helpful, but reminders work best if you get them exactly when you need them. Cortana is great at that. She can remind you of something based on the time of day, the place you’re going to or leaving, or the person you’re in contact with. 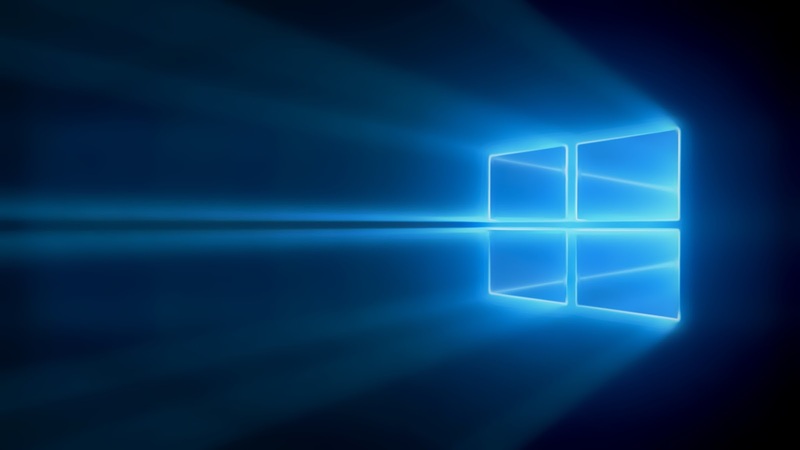 Tell Cortana to remind you at a specific time. Need a reminder at 10:00 o'clock tomorrow? or every night. 4:51 am on sunday? It's up to you. 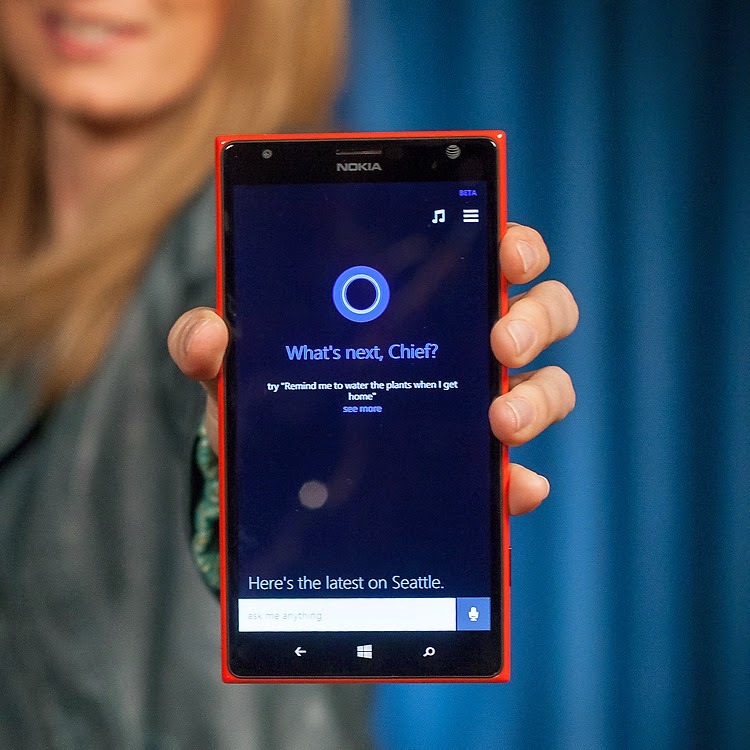 Press and hold the Search button to go to Cortana. Say Set Reminder. 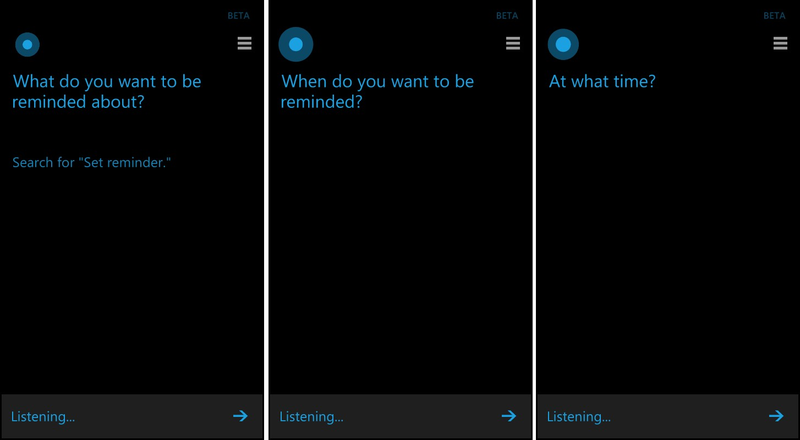 Cortana will ask you for the details she needs to create the reminder. Once she's created the reminder, make sure it looks the way you want. If you need to make any changes, tap the part of the reminder you want to edit. When you've finished, tap Remind, or tap the microphone icon and say Yes. Press the Search button to go to Cortana, then tap Cortana's Notebook and then Remind me. Tap Add , then follow the instructions to create your reminder. 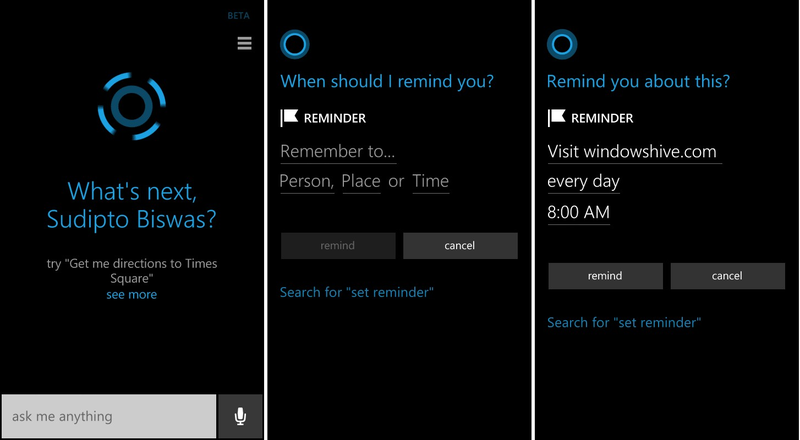 Press the Search button to go to Cortana, then tap Cortana's Notebook >Remind me. Tap the reminder you want to edit, then make any changes you like. Tap Delete to remove it entirely. Tap Complete to move the reminder to your reminder history. You can reuse or edit a reminder you've already completed, as long as you completed it less than six months ago. Tap More > Reminder history. Tap the reminder you want to use again, then follow the instructions.